Tailored traditional men's tartan trousers made to measure from 100% wool in the Scotland's finest quality 10oz tartan fabric. Heavier weight men's tartan trews can be supplied on request (a surcharge will apply). Our men's tartan trousers have two side pockets, one hip pocket and standard belt loops. We can make our men's tartan trousers to a different specification if required. Please just ask! 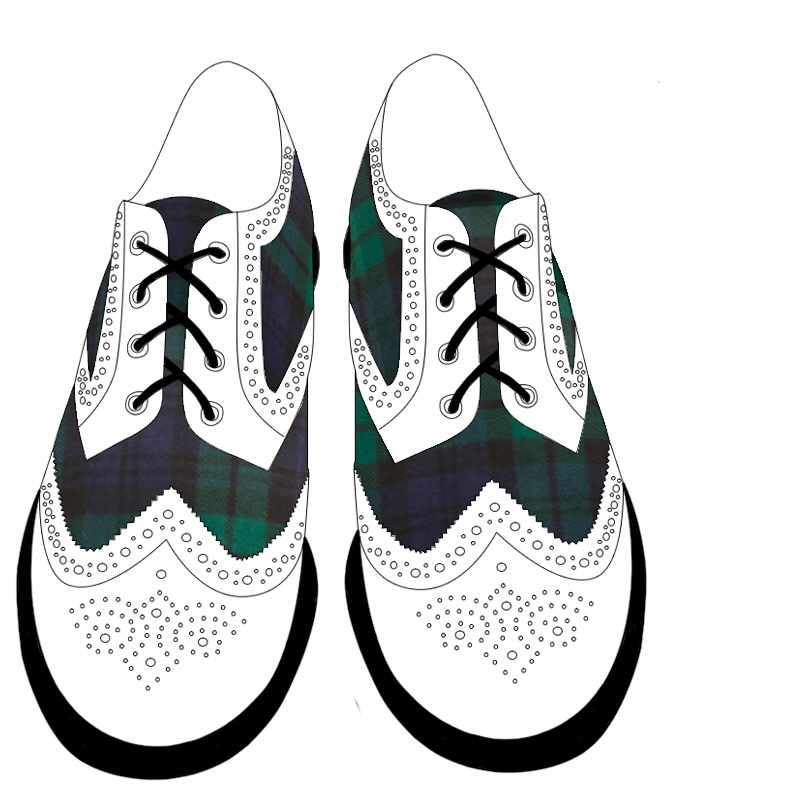 For a more casual tartan trouser please see our tartan golf trousers. Choose from our stock range of trews available for immediate despatch or have them made to measure in the tartan of your choice. Inside leg length on stock trousers 32 inches.